Golems, Liliths and Hamsas, oh my! 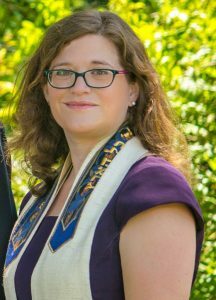 This class, led by Cantor Jessica Epstein, will explore some of the most famous legendary creatures, people and stories in the folk tradition of Judaism. From Biblical amulet bowls to Gan Eden, we will read and delve deep into mysteries often heard of but never explained. No Hebrew required and open to all.